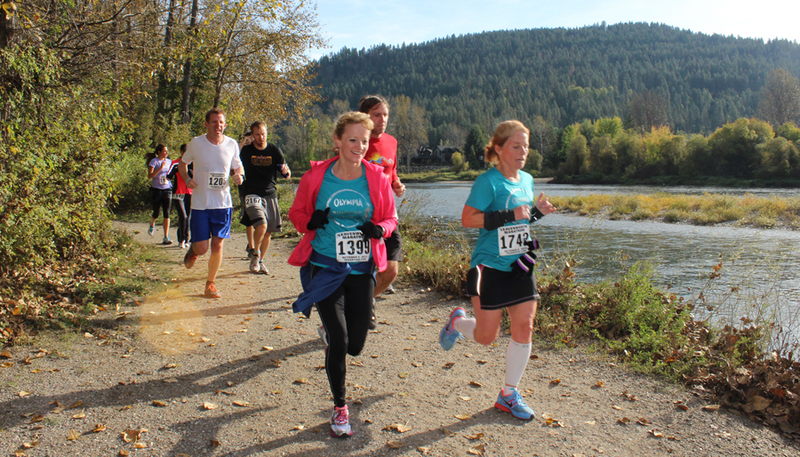 The Leavenworth Marathon and Half-Marathon course takes runners along the Wenatchee River. LEAVENWORTH — Dominic Smargiassi captured the Leavenworth Oktoberfest Marathon on Saturday, covering the 26.2-mile course in a blistering 2 hours, 39 minutes and 55 seconds to win by nearly 10 minutes. 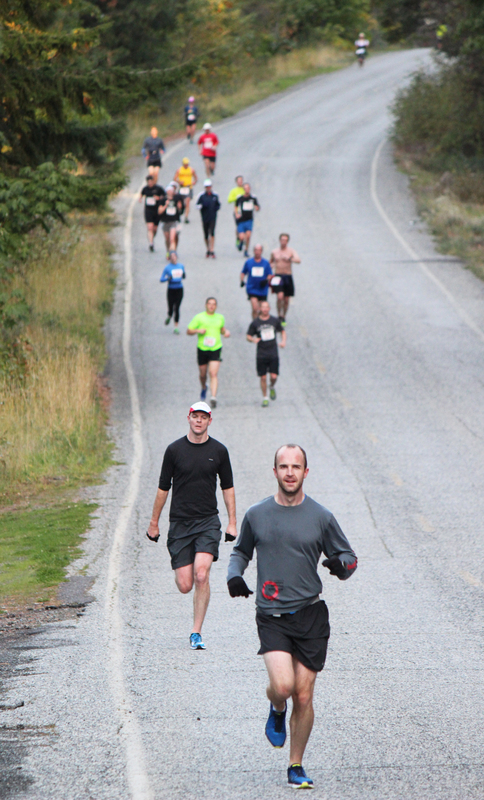 Marathoners head down Icicle River Road between miles 6 and 7 on Saturday. Wenatchee’s Selina Danko defended her 2013 championship, taking home the women’s marathon title in 3:11:55. Smargiassi, a former Washington State University runner from Auburn, took an early lead and never looked back to beat Stephen Mazurkiewicz of Richland (2:49:53) and Steve Geertgens of Seattle (2:49:54) under ideal running conditions — sunny skies, no wind and temperatures ranging from the low 40s to the high 50s. 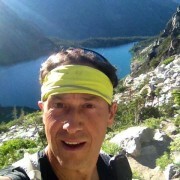 Last year’s men’s winner, John Heikkila, was fifth. Likewise, Danko was nearly seven minutes faster than second-place women’s finisher, Kyla Roberts, who was clocked in 3:18:43. 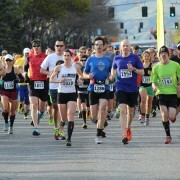 In the event’s half-marathon, Dana Walters won the men’s title in 1:19:13 and Paige Pattillo came away with the women’s title in 1:23:16. 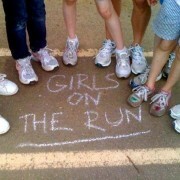 According to the official race results, 1,628 runners and walkers finished the two races. 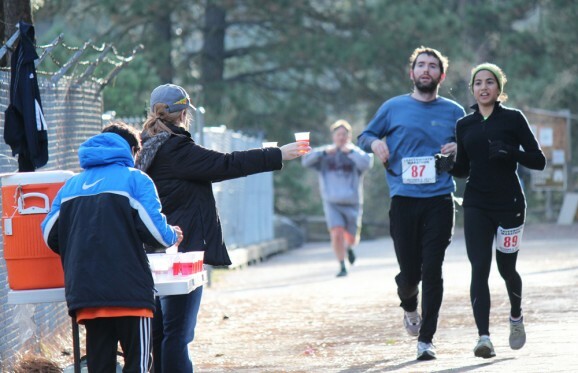 The half-marathon — with 1,425 finishers — was the more popular of the two. Volunteers dole out liquids at the main aid station at the Leavenworth Fish Hatchery.